It’s 1988 when Nicoletta Fontana, strongly believing in a innovative “business philosophy”, founded Regia, with the development and marketing of complete collections characterized by a fresh, experimental, high-quality design. 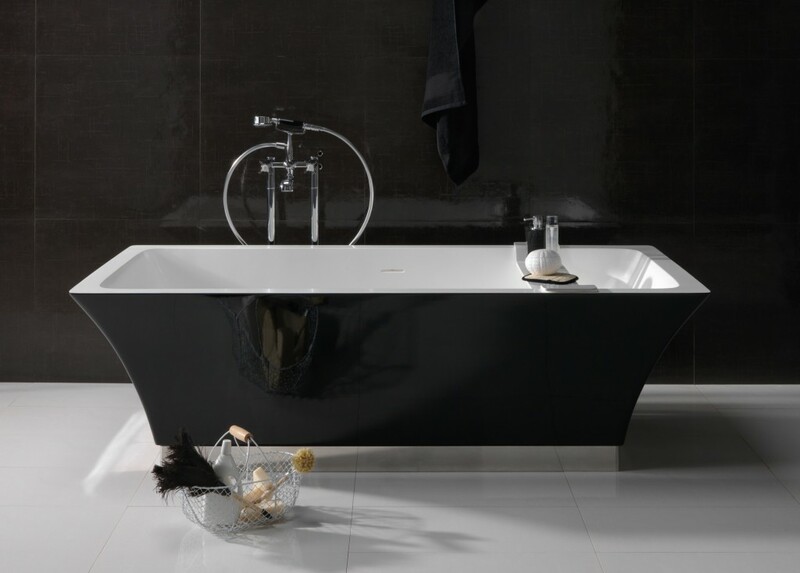 Surprisingly Regia has been initially founded, to offer just accessories and decorative rugs for the bathroom. The design, the production experiments, the continuous search for new materials, together with the dynamism, the open-mindedness and courage, are the engine of this “small” company that manages to push an entire sector towards innovation. Vetro Ghiaccio, Vetro Freddo, Tecnoglass, iroko woods, maple frisé: these are some of the elements Regia bet on since the beginning, while continuing to provide value to color and materials, as few others have been able to do. This natural inclination for “avant-garde” made it possible for Regia to gain experience in working with new development processes. Regia designs and produces new products with original and different shapes, sizes and colors. 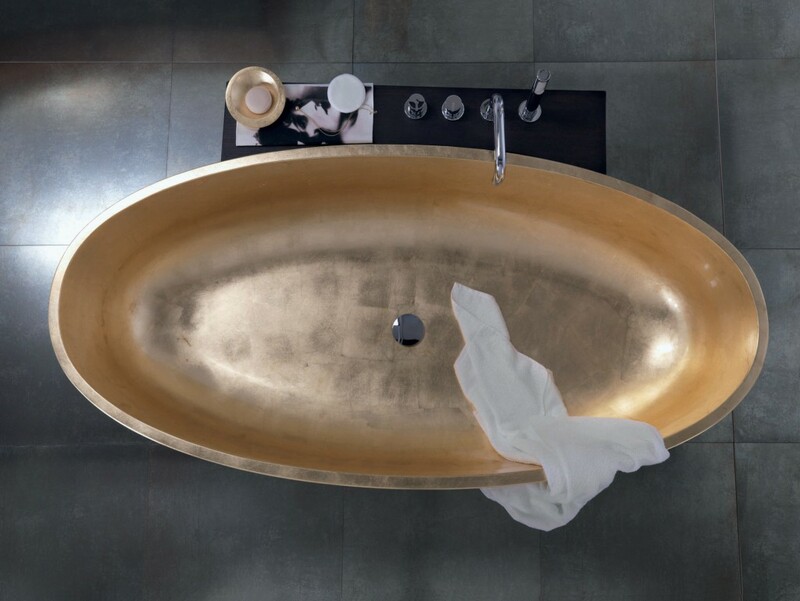 As an example of this excellence, refer to the collections of washbasins and the bath tub Jolie (designed by Bruna Rapisarda), a real jewel of engineering, made with a single Vetro Ghiacchio casting.